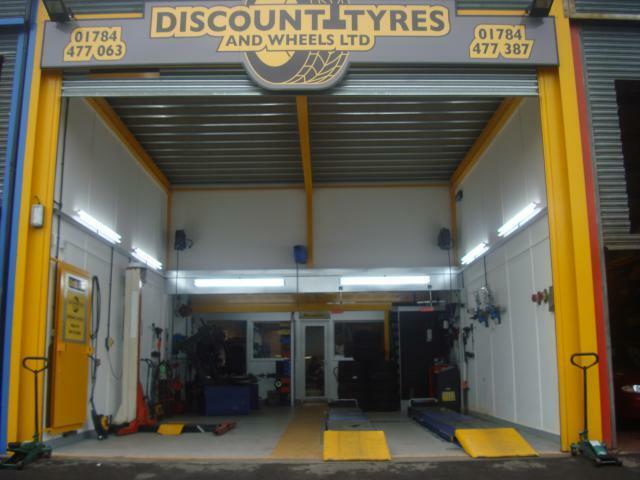 Established in 1993, Discount Tyres and Wheels is a family run business that specialises in providing the best possible service to all our customers. 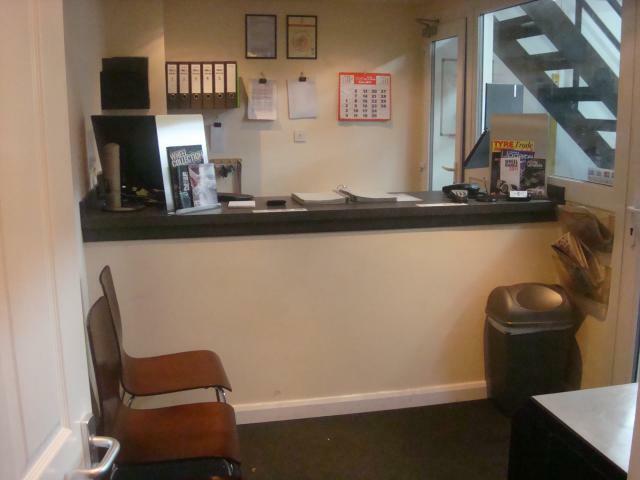 We pride ourselves in offering an extensively wide range of tyre brands and sizes to suit all types of vehicle. We are pleased to offer the knowledge we have gained in over 20 years in the tyre industry, seeing no problem as too big or too small, we are here to help.